We are one of the leading organizations engaged in offering an extensive range of Air Compressor Dryers for Food Industry. These dryers are rugged designed and required comparatively less maintenance. 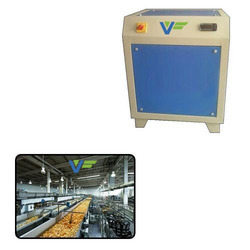 Looking for Air Compressor Dryers for Food Industry ?